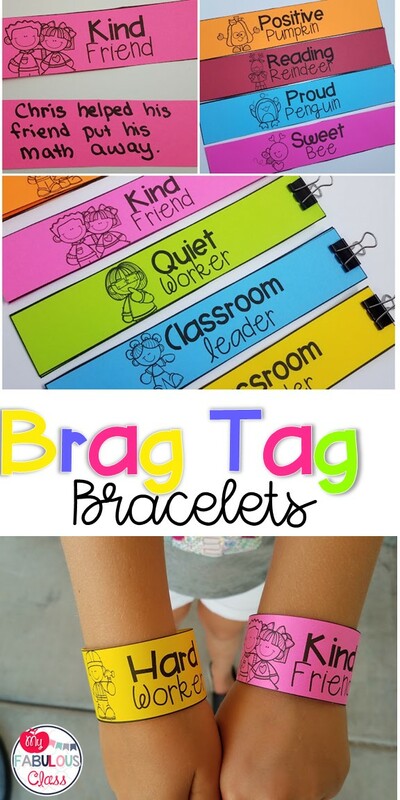 Have you tried Brag Tags yet? I LOVE them. They are a great way to make kids feel special. They help to create a positive classroom environment. 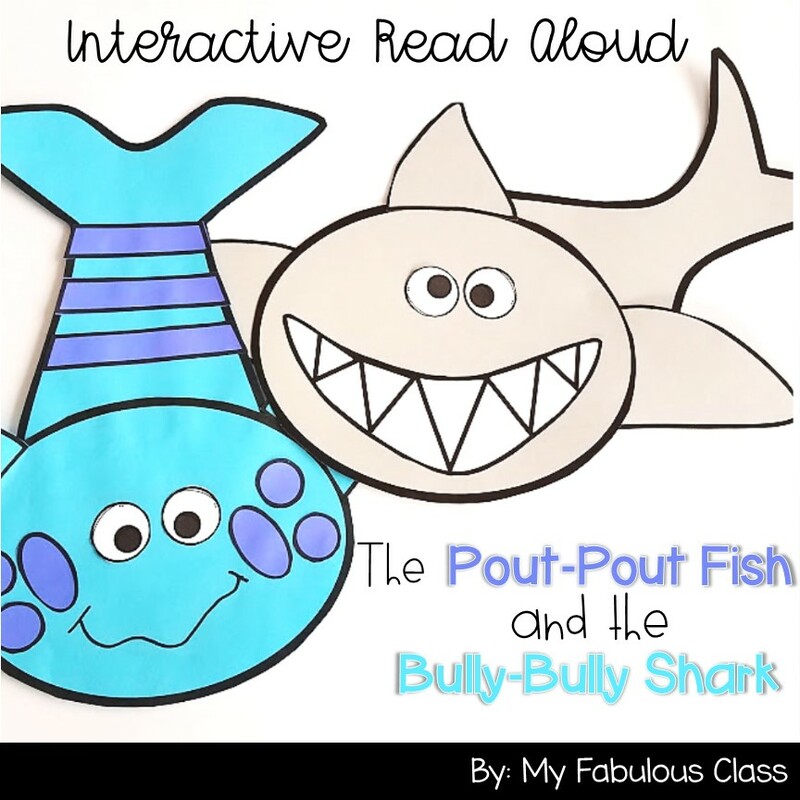 They can be used as a positive behavior system. I created Brag Tag Bracelets. They are extra fun for youngsters. There are over 40 different bracelets. They are all in black and white so kids can wear them home and tell their family all about their amazing day. I printed mine on Astrobright paper. I like the idea of writing on the back what the kids did to earn the bracelet. It is so important to teach social emotional learning in Pre-K, Kindergarten, and 1st Grade. Kids need to be told specifically WHAT they did well so they can repeat that good behavior. Plus, this helps with parent communication. It is crucial that we communicate the positive with parents, no just the negative. This helps to foster a positive relationship between parents and schools. Binder clips are a great way to keep them organized. When I get into my classroom, I am going to put command hooks inside a cabinet shelf and hang them with the binder clips. These Brag Tag Bracelets include adorable seasonal options. I plan on printing a class set the week of the holiday. If all of the kids earn a bracelet, we will do something special to celebrate! 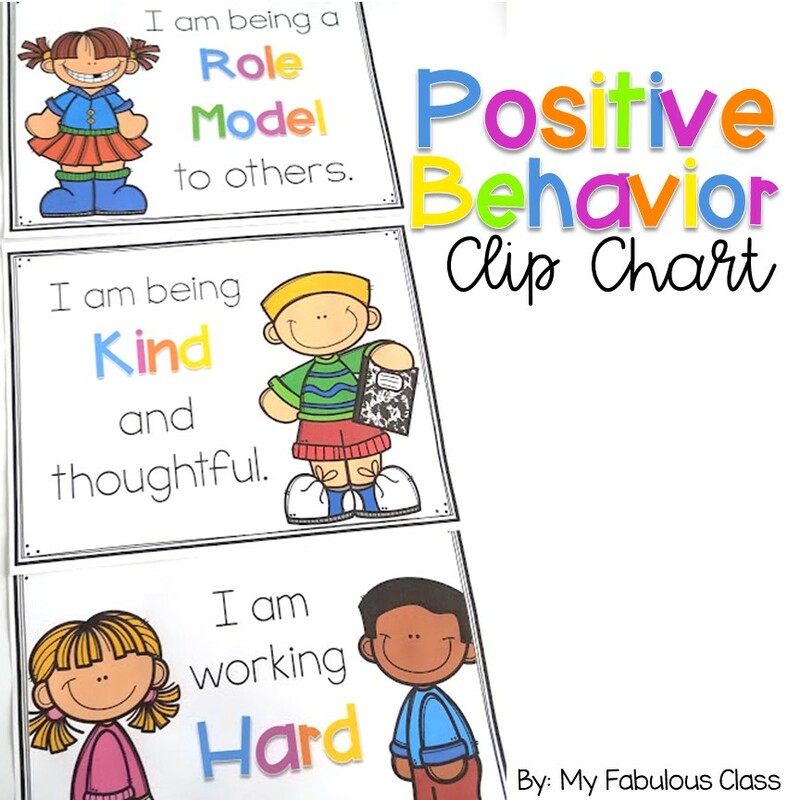 Keeping with the Positive theme, earlier this summer, I shared the FREE Positive Behavior Clip Chart. You can read the entire post here. I shared that when a kid is always moving down, you really shouldn't use the chart. It is not meaningful for that child. Instead, I recommend gving that child their own chart. I created this FREE Chart that you can find here. The thumbs up stickers came from the Dollar Tree. I use these differently for each child. Some kids need multiple opportunities in a short time to get a reward. One sticker for sitting. One sticker for raising hand. One sticker for keeping hands to self. One sticker for staying quiet. Some kids need to earn all 5 stickers in 5 minutes, and then take a five minute break. I know that sounds like, wow, they are not working at all if they take a break every 5 minutes. This is the best teaching advice that I have for you. You must get the behaviors under control before you can focus on the academics. Some kids come to school with zero readiness skills. Five minutes on the carpet may be their limit (in extreme cases, 1 min). Over time, you will be able to increase the amount of time they work. I will write a post about using a work-system soon! Looking for more resources on social emotional learning? Click here. These are a few of my favorite Read Alouds. 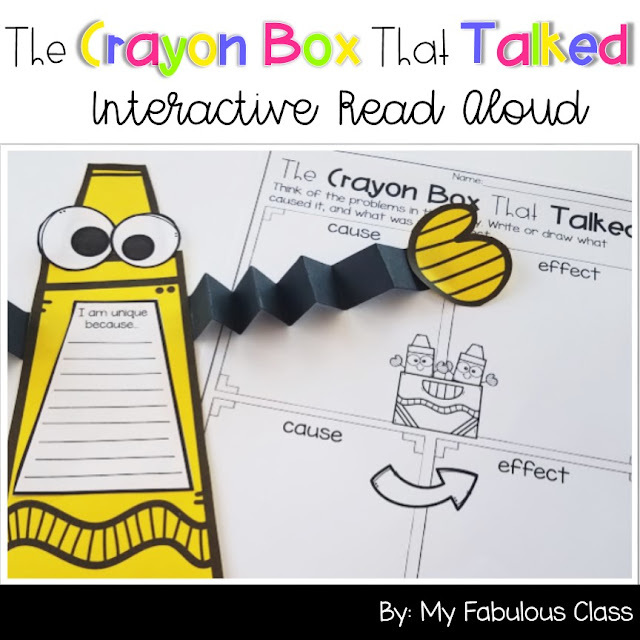 The Crayon Box that Talked.